Amongst all the antics Wiley has been in recently, he still makes way for music and of course, we are going to have our ears ready. 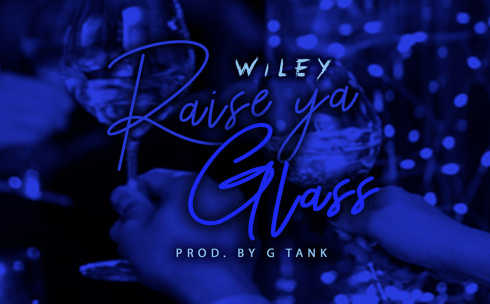 His latest single, released last week, came in the form of "Raise Your Glass. Over a choir / orchestra heavy G Tank (part HeavyTrackerz) production, Eskiboy spits with his legendary skippy flows on a toast to grime. From his stance on grime, to his opinions on those with no style, to an interesting bridge section detailing 'all he really wanted', Wiley remains a grime lord and his release of the delayed Godfather 3 is eagerly awaiting upon. Check the new track via streaming sites below.